During the week beginning May 3 – 9, 2015. the local branch of Red Cross (MRC) joined in the world wide celebration of 2015 International Red Cross week. 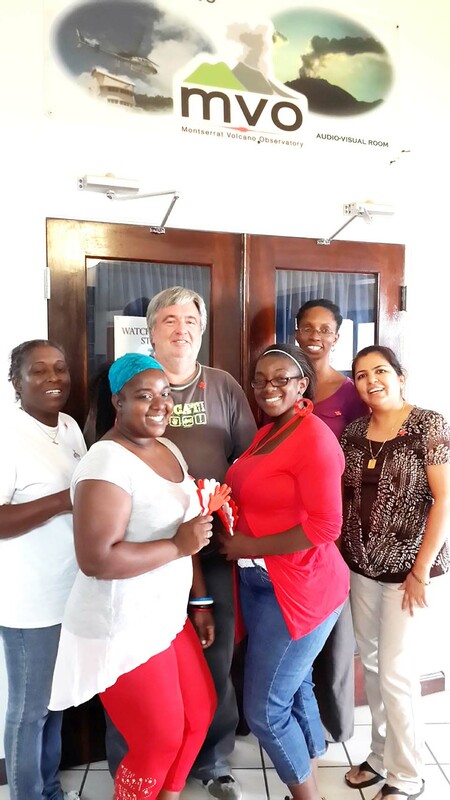 Towards the end of the week the Montserrat branch hosted a Red Cross Psycosocial Support Training. Under the 2015 Theme – “Community! Together we can save and change lives” the week began with Voluntary attendance at the Faith Tabernacle church in Brades where the MRC volunteers wore Red Cross uniform where possible. The following day was Labour Day and the branch participated and provided Events First Aid support at the annual Workers Labour Day Activities to this event. They were fully equipped following their In-house training. Management reported that this was a great event with MRC enjoying the day of fun and activities, while keeping an ever vigilant presence in case of being needed. The week of activities included visits to Health and Social Care elderly homes: Margetson Memorial and Golden Years where they initiated their Pilot Therapeutic Care Hand Massage and therapy, linking the DRR program and module. Following this successful interaction, the MRC reported that they have been asked for re visits as residents and care home staff recognized the benefit of this well-being programme. Necessities like toilet paper, adult diapers, Vaseline, antibacterial hand wash and bath soap, juice. Wednesday. May 06. There were First Aid training and demonstrations for schools where first aid trainers were be assigned to each primary school. This was to Link with the DRR program under safer schools agenda. On Thursday, there was a Red Cross First Aid Meeting where all members of the public and MRC volunteers were invited to attend at the DMCA building in St. John’s. Pre-recorded Media Releases from Andre and Wendy initiating their continued Recruitment drive for volunteers, with information to interested people and membership sign up. This was the final day of the celebrated week, Friday and it was called Wear something Red Day. All members of Montserrat in support of International Red Cross day were encouraged and requested to wear something RED. This was extended to members of the public wearing red in support of MRC. 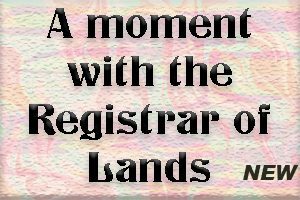 The MRC plan to make this an annual event, so in 2016 it will be a bigger and more Island wide vision of Red in support of Montserrat Red Cross; A big thank-you to everyone. Staff and volunteers travelled the Island having great fun meeting and greeting people and telling them about International Red Cross Week, carrying out their fundraising and recruitment.